Elite Trailers come in a variety of colors. 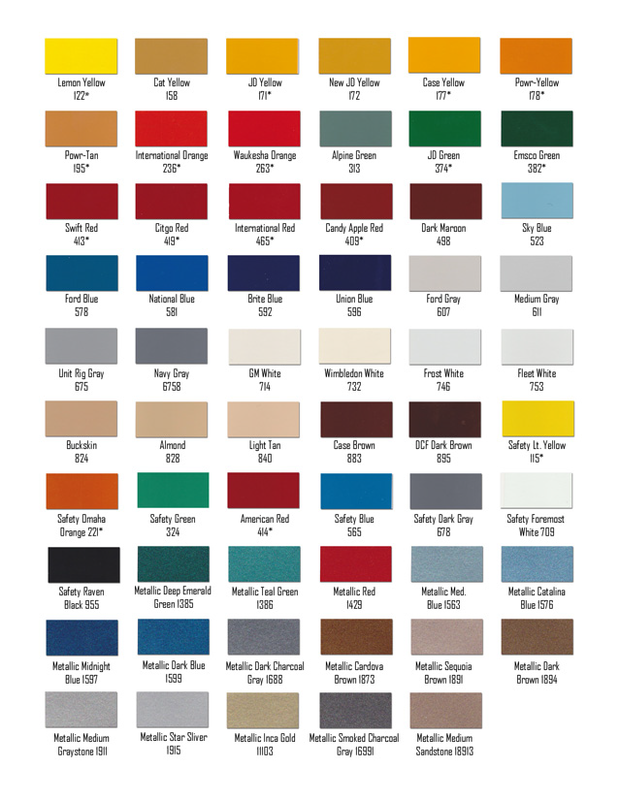 You can choose from 59 different color options for your Elite Trailers Dumptrucks, Tandems, and Single Wheel Trailers. Match your business or your favorite color; it's your choice!